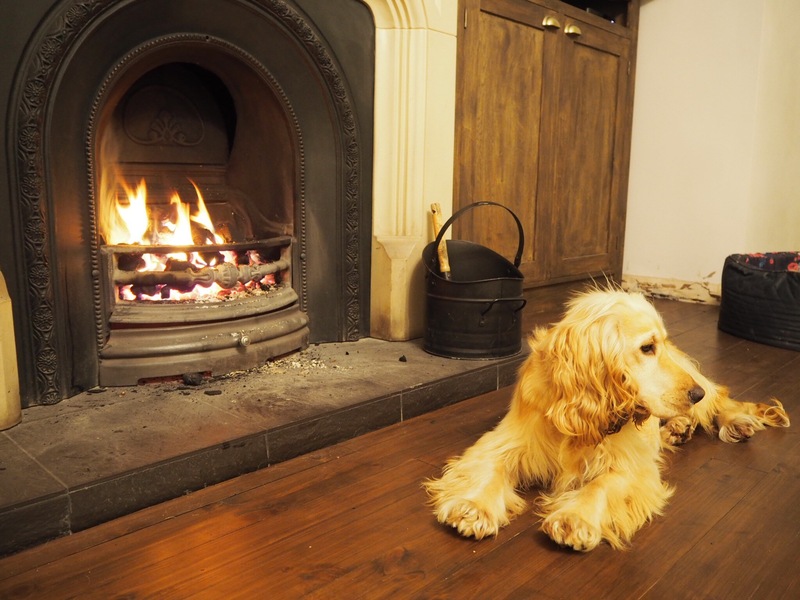 From my last post on our wooden floor which we finished back in August, the wood burner seems to be a long way coming. Just picking a stove can be difficult, waiting for it to arrive and then a fitter it’s a well thought through process. It all started last year when there was smoke coming back down from our chimney into our living room, I came back from the gym one night and it was so bad that Chris has all the doors and windows open, it was extremely dangerous. We had chimney sweeps out to clean the chimney and check there was nothing up there so I thought a wood burner was a great solution. Truth be told, this was how I sold it to Chris. 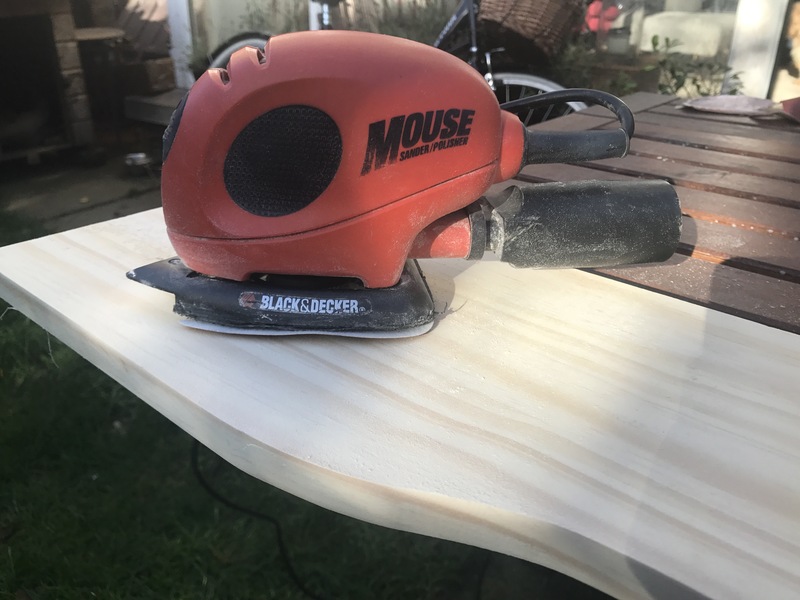 After months of reading Country Living, I knew I wanted a wood burner from day one. Our fireplace was deceiving, like many of the fittings in this house, but this is the blog post for that rant. The fireplace was actually a heavy duty plastic, not stone like it would initially have you believe. This made it extremely difficult to clean, the black soot stuck to it, some would say it made it look worn, me, dirty. I cleaned as hard as I could but it just never looked clean. I knew there was so work to be done before we could install it. Once the wooden floor was done, I went to the Stove Yard, outside Belfast, it came highly recommended from my Auntie who got her stove there a few years back. Thankfully they are open on a Saturday until 12.30pm so we called in on a Saturday morning. They are experts in the burner industry, we wanted a multi-fuel stove as we burn a lot of coal not just wood, without even seeing our room they were able to give us an idea of the size of burner we needed, 5Kw, which is the heat the burner will produce. This is more than enough for our small room, we didn’t even know the energy level of our fire at that time. They arranged for an installer to come out to do a home check to see that we were suitable and give us a price. The fitter called out a few days later, we had no idea of the extensive work that was required. 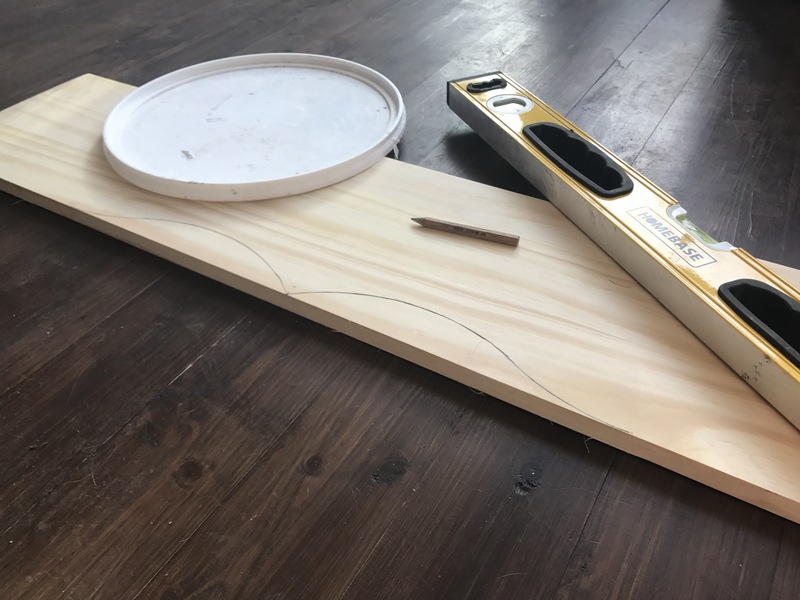 The chimney had to change from 8″ to 6″ and they fitted a lining to that to reduce the width, we also needed a carbon monoxide detector, even though we already had one but it had to be in the room, building regulation changes and not to mention the stove itself. The best part of getting one fitter was that they do everything and I mean everything. 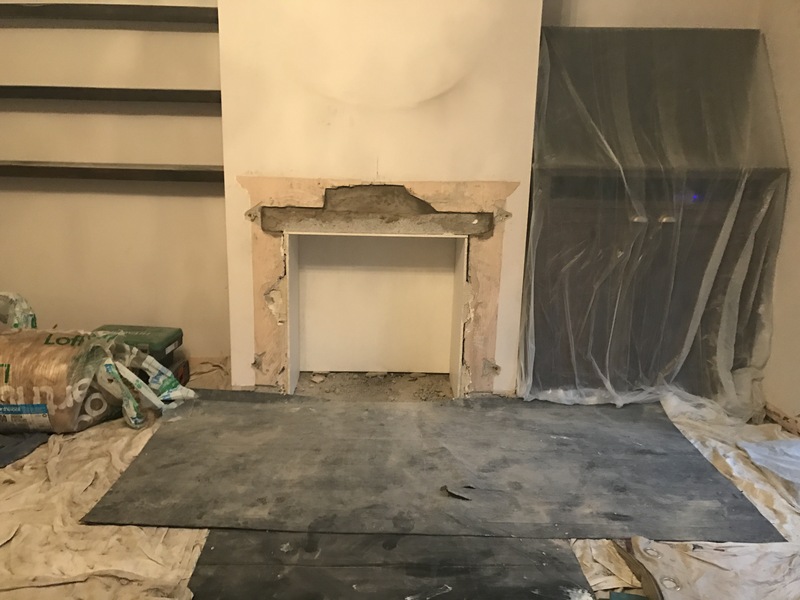 Getting this done was going to a two day job, remove the old fireplace, dig out the hole for the new stove, plaster and fitting. We booked it, 6 weeks was all we would have to wait. 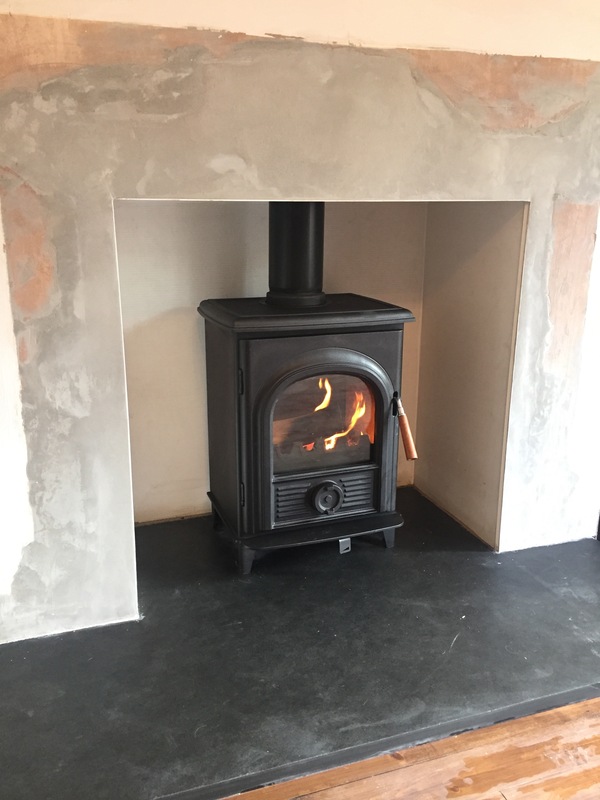 Now lets talk cost, the cost of the stove was around £550, we didn’t go for a brand name, although a Charnwood would have been right up my street, the one we choose had a good warranty and there was good feedback on it. We would have looked more into the differences in the branded stoves but we don’t intend to stay in this house forever so we wanted something that was aesthetically pleasing but didn’t break the bank. The cost of the remainder of the parts and the labour was £1200 so a total of £1750, of course you can spend more if you want a more expensive stove but for our purpose this was fine. Six weeks rolled around pretty quickly and we began clearing out the furniture in our living room, apart from the sofas, we just threw some plastic lining over them. I couldn’t wait to come home and see the progress after the first day. I was so pleased to see the old fireplace gone and the hole was prepared for the stove, the stone was laid, it looked good. However there was dust everywhere. It was difficult to understand how every inch of our house had dust in it, I suppose there were parts of our wall coming out so I shouldn’t complain. I couldn’t wait for it to be finished. The day day we came home and it was all done, we were both delighted. The fireplace looked bulky and now the wood burner looked much nicer, it made the area look bigger. Now to start with the clean up. We spent that evening cleaning the floors and hoovering (I’ve never emptied the hoover more in my life). We had to wait a week until we could get it painted so for one week we continued on with minimal furniture in our living room and our spare bedroom completely packed with whatever wasn’t in the hall and living room. The painter arrived on the Wednesday and we picked our paint that weekend. Because our floor is such a dark wood, we wanted to keep the walls really light so we went for Farrow & Ball Strong White, this did become slight confusing for our painter who has strong white for the walls, white wood paint for the skirting board and white emulsion for our ceiling, there really was a lot of white paint. The colour was It’s the first time we have got a painter and I would highly recommend it, no mess, no fuss, just remove everything and that night we came home and it was all done. Our painter did bring 3 others with him so no wonder it was done so quickly. We began to move the furniture back and then we went to Donegal, living room still not finished, oh well, the fresh air of Donegal will help me forget about the work from home. As we put the furniture back in, we measured up the living room and made the decision on the sofas, that weekend was the last of the Laura Ashley sale so thankfully they are coming on the 8th December, but we’ll take them earlier if you need us too Laura Ashley. With a long weekend on the cards, the last thing we needed to do for now was to get a mantle piece. As always, I made Chris put his DIY hat on. I had an idea for the mantle and we bought two shelves and we placed the second shelf below so it looked more than just a shelf. We cut out grooves to make it more interesting and then painted it white. It was done, now just for Chris to put it up. I went up to do one eyelash appointment and to my surprise when I came down Chris has finished it by himself, I couldn’t wait to get it decorated. Now it’s all done, we are just waiting on our sofas and we also need a new dining table and I’ve promised Chris that is all we are doing to the living room. The next stop is the stairs, which we need painted and then the carpet put down, I’ll maybe wait a few weeks before I mention that. Time to get our current sofas cleaned and sold to make way for what’s new. 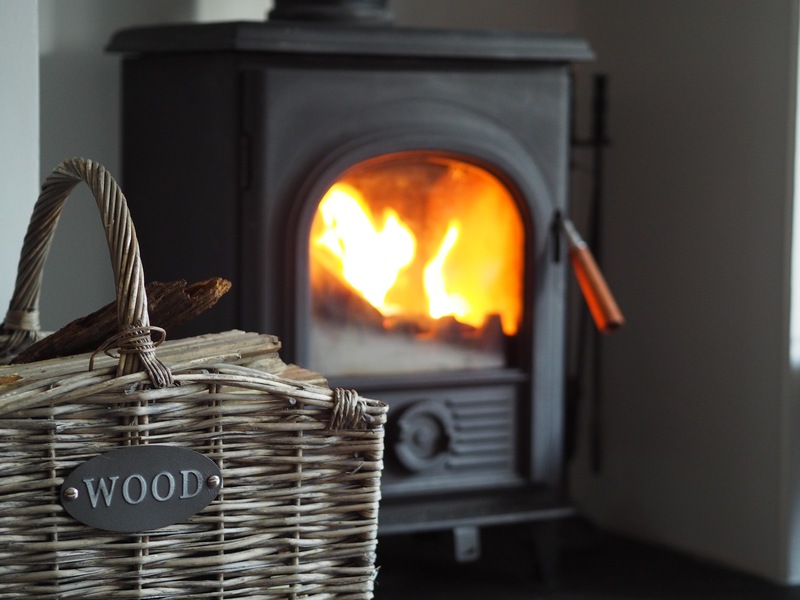 As I am finishing writing this, I’m currently drying my hair in front of the wood burner on the first night that I have really seen what granny would call as the turn in the evenings (that’s darker evenings) and its bless being nice and warm, in my PJ’s by the stove, my new favourite thing.